This 30-room boutique hotel featuring traditional Malagasy architectural touches and modern comforts is a haven of tranquility overlooking a small lake near Madagascar's capital. 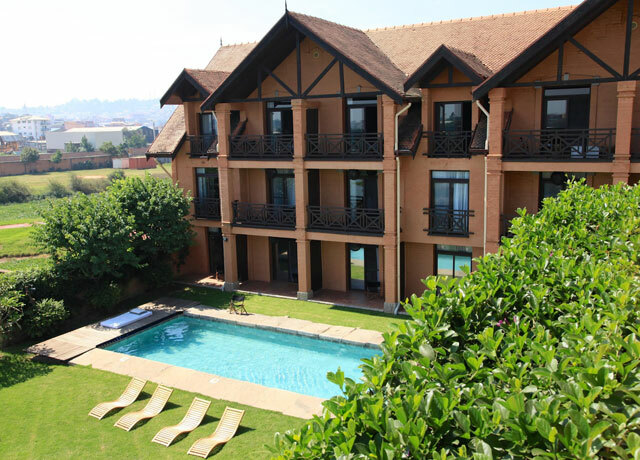 This 30-room boutique hotel offers convenient proximity to Madagascar's capital while providing a haven of peace and privacy on the green banks of a small lake not far from the city center. 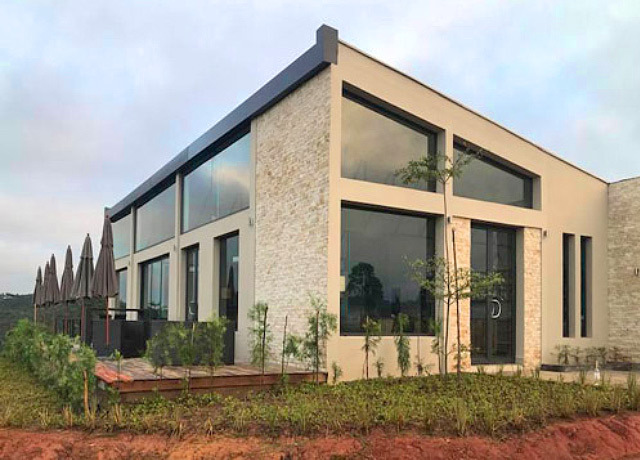 Hotel Tamboho combines traditional Malagasy architectural touches with modern comforts, incorporating natural materials into the design including stone, wood, iron, aluminum and raffia. Spacious guest rooms feature rich wood furnishings and bamboo flooring, air conditioning, flat screen satellite TV, free Wi-Fi, safe, and facilities for making hot drinks. 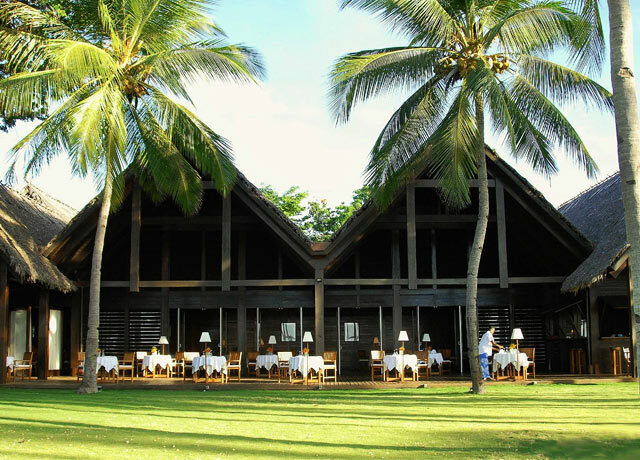 The restaurant on site offers creative Malagasy cooking and enjoys shaded terrace views across the lake, while the tea garden offers a serene setting for drinks. A heated swimming pool and massage therapy services are also available, and a small, secure shopping center is located within easy and safe walking distance. 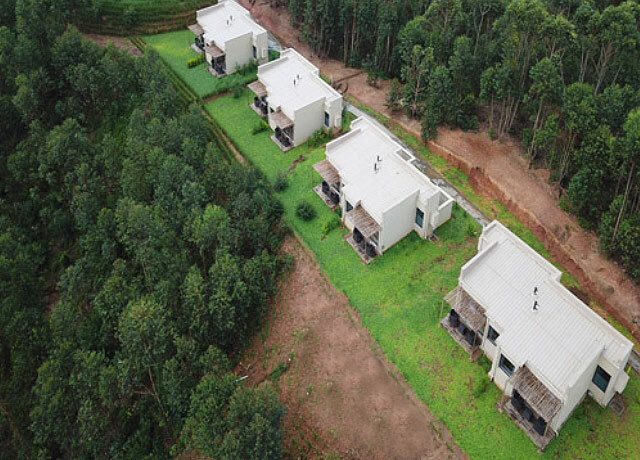 Set high on a ridge overlooking a eucalyptus forest near Mantadia National Park, your whitewashed stone and stucco bungalow enjoys a terrace with broad views over the domain of the indri. 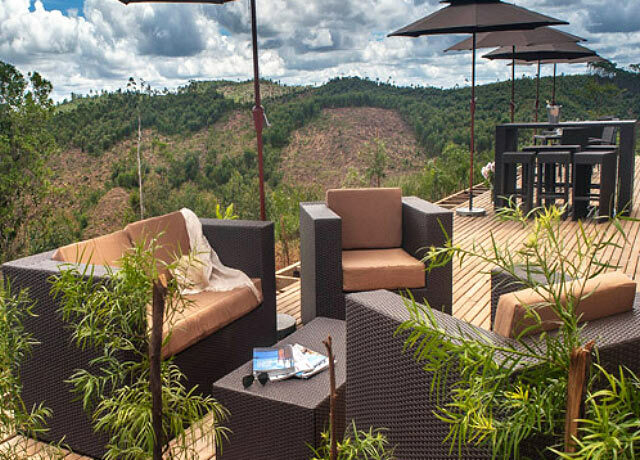 Set high on a ridge overlooking a eucalyptus forest, rooms in Mantadia Lodge's contemporary, whitewashed stone and stucco bungalows each have a terrace with broad views over the domain of the indri, a lemur found only in nearby Perinet Reserve and Mantadia National Park. In this casual, comfortable atmosphere, crisp white linens are set off by natural wood and stone decor in spacious bedrooms. Beds are raised on heavy timber platforms, plus abundant glass lets you'll absorb a panoramic view. 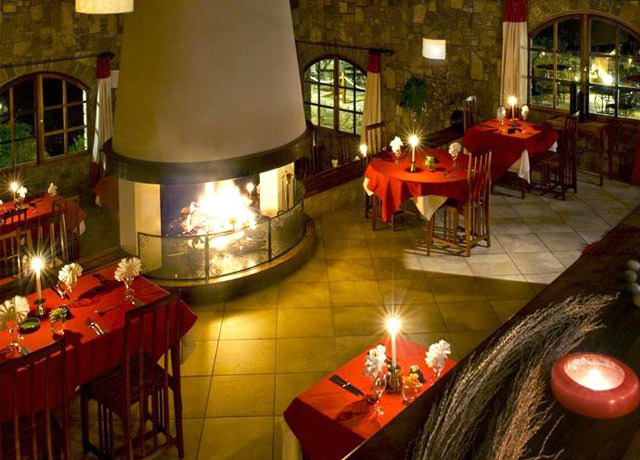 During the cooler season, retreat to your sumptuous private lounge area with a wood-burning stove. 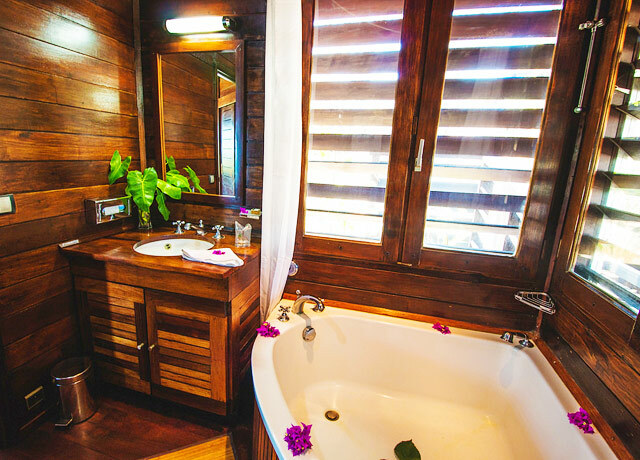 En suite bathrooms have showers that let you take in the lush view, and rooms are equipped with WiFi and satellite TV. The on-site restaurant has a sprawling deck for fresh air dining, as well as enormous picture windows that bring the outdoors in. On the manicured grounds, you'll also find an infinity pool, spa and small souvenir shop featuring products made by local artisans. 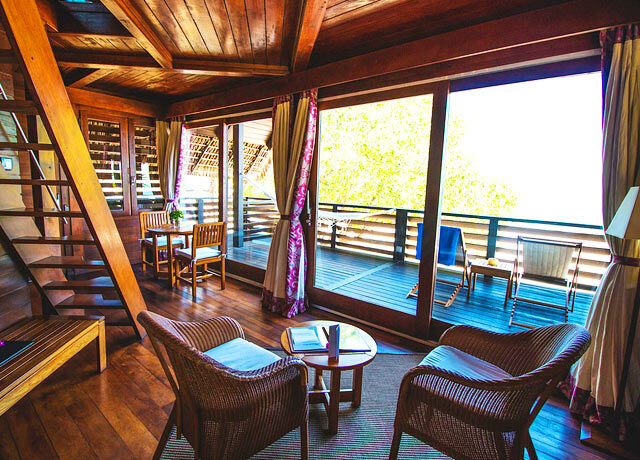 Individual bungalows are tucked into the rain forest among flower-filled gardens, while the inviting main lodge, featuring a center fireplace, overlooks a serene lagoon. 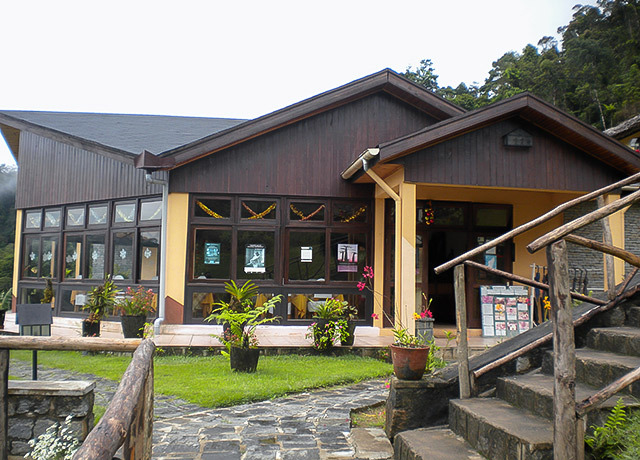 Vakona Forest Lodge is a comfortable hideaway, featuring 28 bungalows tucked among gardens a mixed-forest setting adjoining Andasibe-Mantadia National Park. The cabins are basic but comfortable, with en suite bathrooms and mosquito-netted beds. 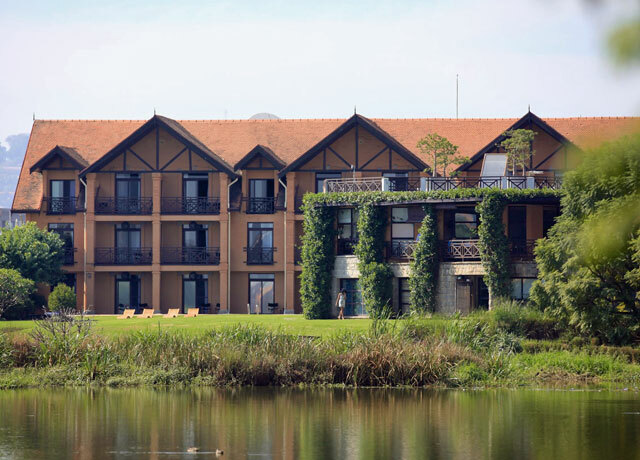 The main area includes a curio shop and coffee bar, while the dining area and bar enjoy a stunning setting over a manmade lake where guests often observe carp and kingfishers. Canoes are available for paddling on the lake, and there is also an outdoor swimming pool for a refreshing dip. A host of Malagasy birds add color and song to the garden setting. A trail-laced private park surrounds the lodge, and lemurs are often observed in the forest. With beautiful vistas of the surrounding rain forest and mountains, 20 thatched chalet-style rooms, simple but comfortable with en suite bathrooms, overlook the river from small private terraces. Setam Lodge is set on the edge of Ranomafana National Park, affording beautiful vistas of the surrounding rain forest and mountains. Its 20 thatched chalet-style rooms are perched on a hillside overlooking the river below, and each has a small terrace to enjoy the view. 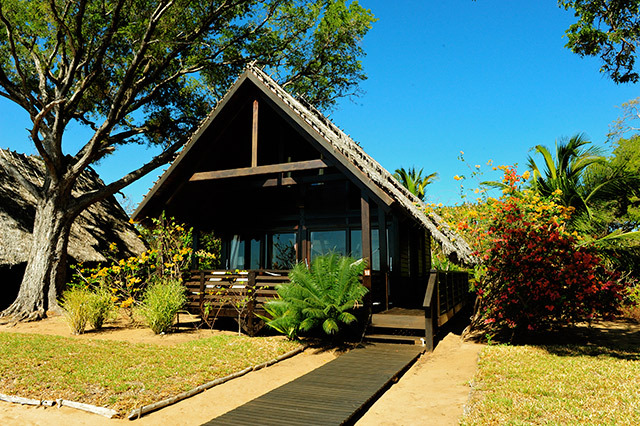 Accommodations here are simple but comfortable, and each room has an en suite bathroom and a private veranda. Ceilings, wardrobes, desks and beds are all made from local pine. 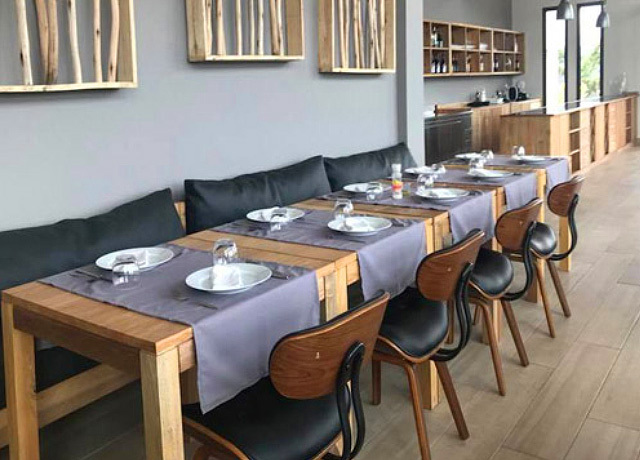 The hotel’s restaurant offers indoor and outdoor dining options, with huge windows to ensure that diners enjoy fine views regardless of where they choose to sit. Craftsmen used local Madagascar granite and sandstone to build this family-run boutique ecolodge, blending it seamlessly with the natural environment. Rooms feature handcrafted rosewood furnishings. Constructed by local craftsmen using the local granite and sandstone found in this part of Madagascar, this family-run boutique ecolodge blends seamlessly with its natural environment. 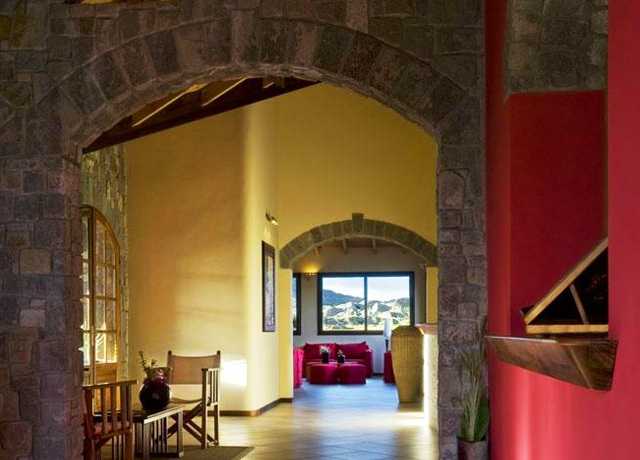 Stone pathways are carved in harmony with the rocky surroundings while guest chalets merge with the landscape. The lodge's 30 guest rooms have thick stone walls to keep them cool in this desert environment, with handcrafted rosewood furnishings within. Beautifully manicured gardens, flowering trees and lawns, set against a backdrop of red sandstone cliffs, complement the natural beauty of the property. An inviting outdoor pool beckons after a long day of exploration, while the Brigitte Spa offers an enticing menu of massages, facials, scrubs and wraps infused with Malagasy spices and fruit extracts. The dining room, bar, reception and lounge all have high peaked ceilings and large windows. Several outdoor patios offer the option of outdoor dining. 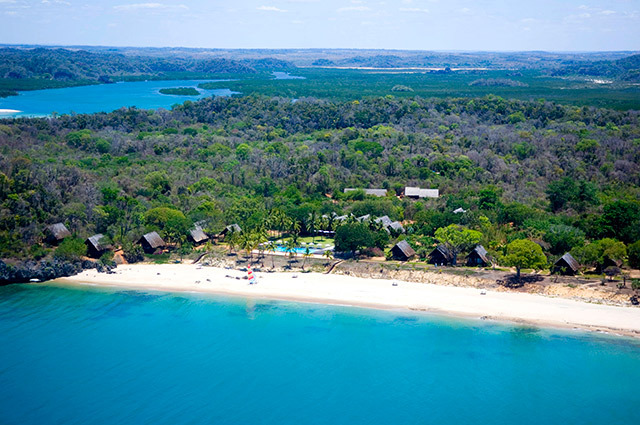 Madagascar's only Relais & Chateaux property, this luxury ecolodge on the Mozambique Channel enjoys a singular setting within a private nature reserve accessible only via chartered aircraft. 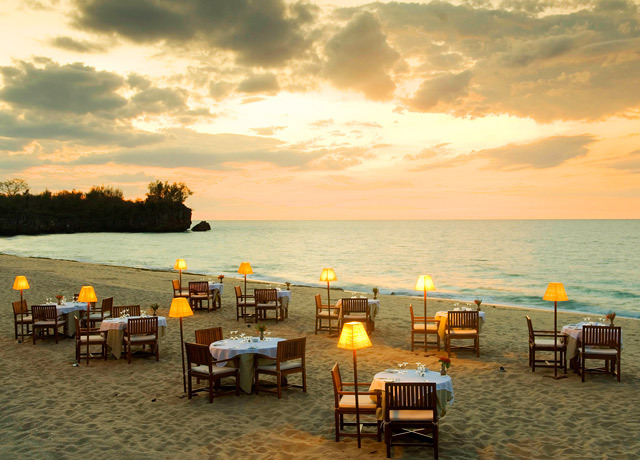 Set within a private nature reserve at the end of a peninsula jutting into the Mozambique Channel, Anjajavy Lodge offers an immersion in Malagasy nature at the edge of the sea. 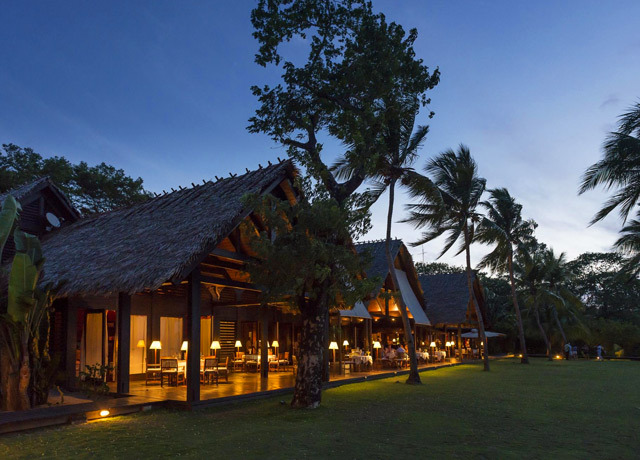 Yet despite its remote location, which is accessible only by private airstrip, this boutique ecolodge offers all the contemporary comforts a discerning guest could wish for. 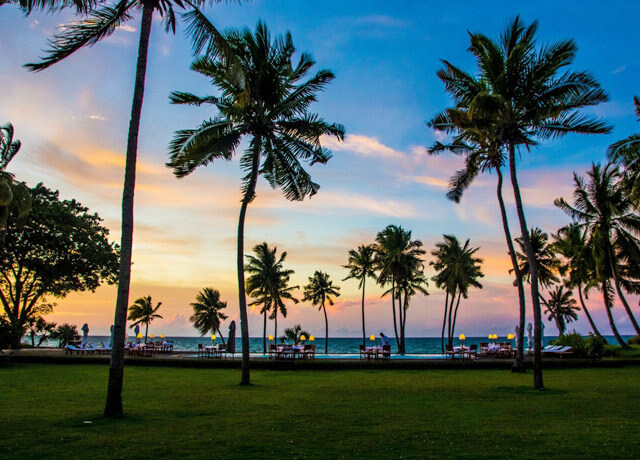 A 4-star establishment by European standards, Anjajavy features 24 rosewood villas, each with a private terrace facing the sea. Each villa has a bedroom with a sitting area, breakfast table, and bathroom with separate lavatory. A small staircase provides access to the upper level with an additional small loft for lounging. An individually controlled, silent air conditioning system keeps the villa at an optimal temperature. Activities include sailing, kayaking, water skiing and snorkeling in a nearby protected bay. 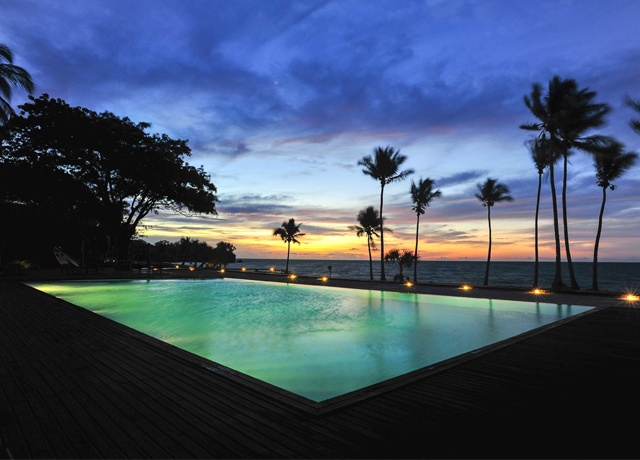 A large swimming pool overlooks the ocean. Backing the hotel is an 1,100-acre nature reserve that's home to more than 1,800 floral species, most of which are endemic to Madagascar, along with many medicinal plants. The forest also harbors many fauna including Coquerel’s sifaka, a type of lemur, which visits the resort's lush garden at tea-time each day and is frequently seen at close range. Other wildlife often sighted include chameleons, Cuvier’s oplure (a type of iguana), the showy Bird of Paradise, and the Madagascar fish eagle, which hunts over the coral reef offshore.